This didgeridoo is sold with the bag. 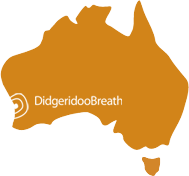 This didgeridoo has an outstanding sound, rich of harmonics all rounded due to the big bell. 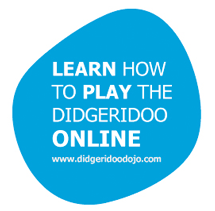 For its dimension and size It is a rare didgeridoo in the key of high G. Extremely easy to play and suitable for ultra fast rhythms.